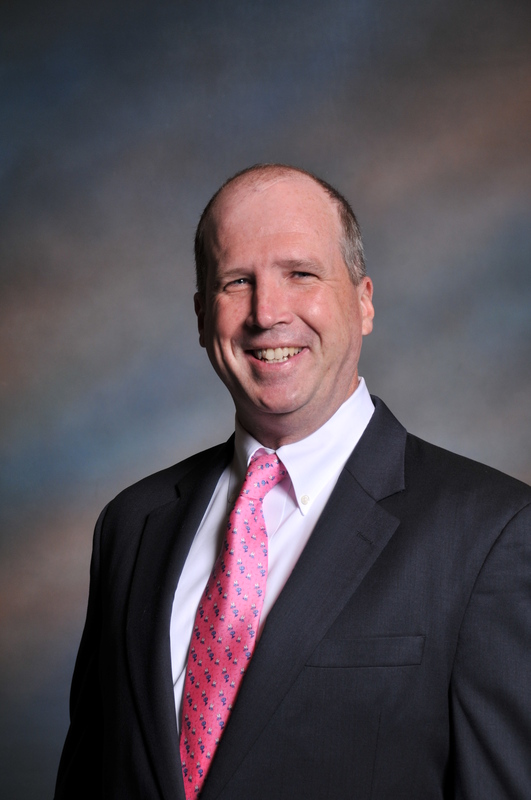 Timothy Sundstrom, CPA, CFP, is a partner in Wealthcare Financial Group, LLC in Newtown Square, Pennsylvania. Tim helps entrepreneurs and business executives with their tax and financial decisions. His firm services a diverse group of clientele with a specialty in the construction and entertainment industries. Prior to starting his own business, Tim was a manager with a national accounting firm.